By Melissa Lennig on January 8, 2018 26 Comments. This content contains affiliate links. As an Amazon Associate I earn from qualifying purchases. Resolving to spend more time together as a family this new year? Try scheduling a Family Game Night! Not only is Family Game Night a fun and frugal way to build strength within your family, but it also reaps many social-emotional benefits for kids. Every week, families across the country gather together to unwind, connect, and enjoy Family Game Night. Our Family Game Night tradition began when the boys were 1 and 3. Saturday quickly became my favorite night of the week. How could it not with laughter, buttery popcorn, and everyone gathered together around the coffee table? Nine years later, we’ve hardly skipped a Saturday game night. Our family still gathers to enjoy an easy dinner, snacks, and a friendly game in our family room. 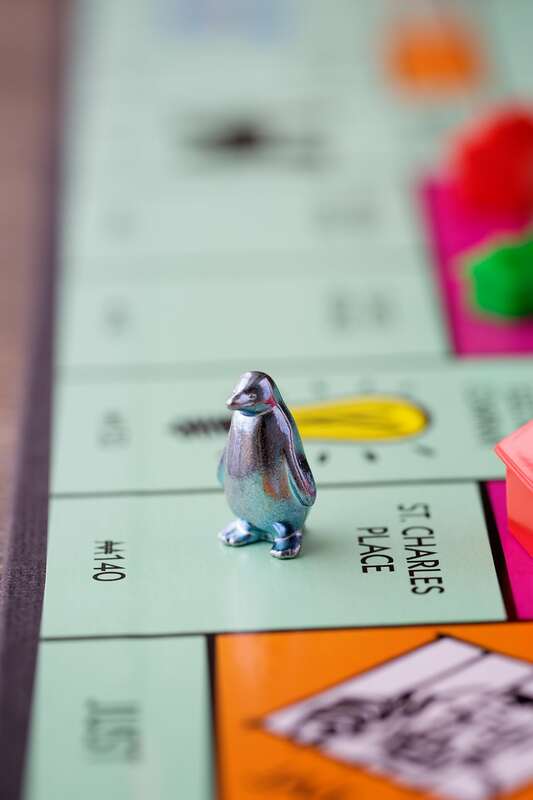 Shared below are five tips for making Family Game Night memorable and fun! Decision making and turn-taking are important social skills for kids. Parents, you are definitely included in this. 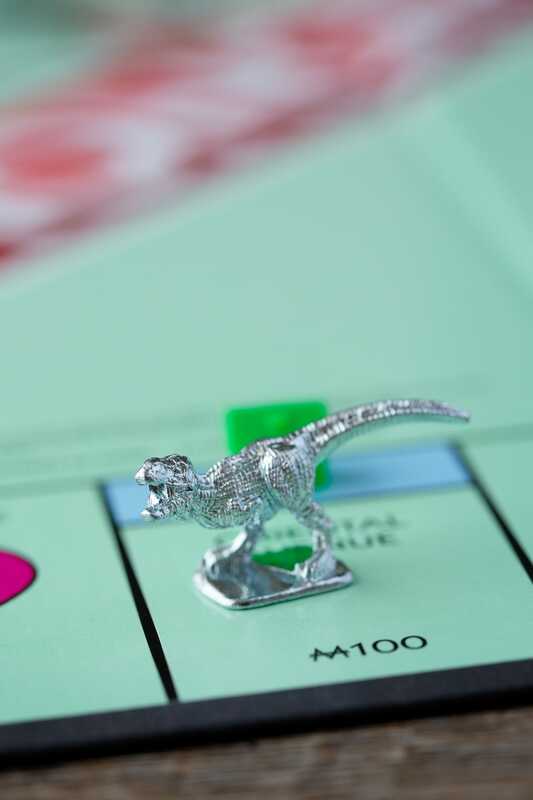 Family Game Night is a fun opportunity to introduce kids to games you enjoyed as a child. I’m anxiously awaiting the arrival of my favorite childhood game, Eureka, from an eBay seller. I can’t wait to play it with my boys! For 70 years, On-Cor has been making it easier for families to spend more time together as a family with their entrées, and they are my secret to keeping dinner simple on the nights we’ve planned Family Game Night. On-Cor’s new packaging makes it easy for moms to understand exactly what they are feeding their families. 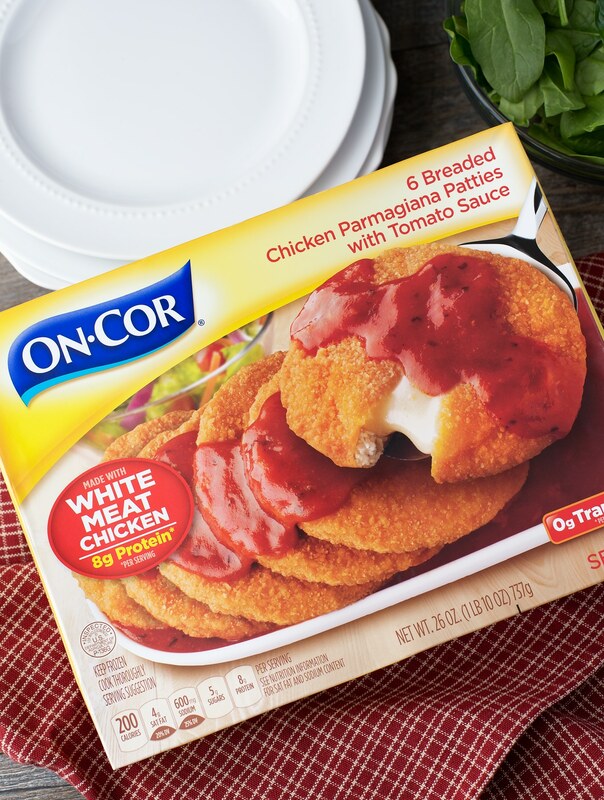 My kids really enjoy the On-Cor 6 Breaded Chicken Parmagiana Patties with Tomato Sauce I buy at our local Kroger. Paired with a fresh salad, this tasty MSG-free On-Cor entrée makes it easy to spend more time together as a family. 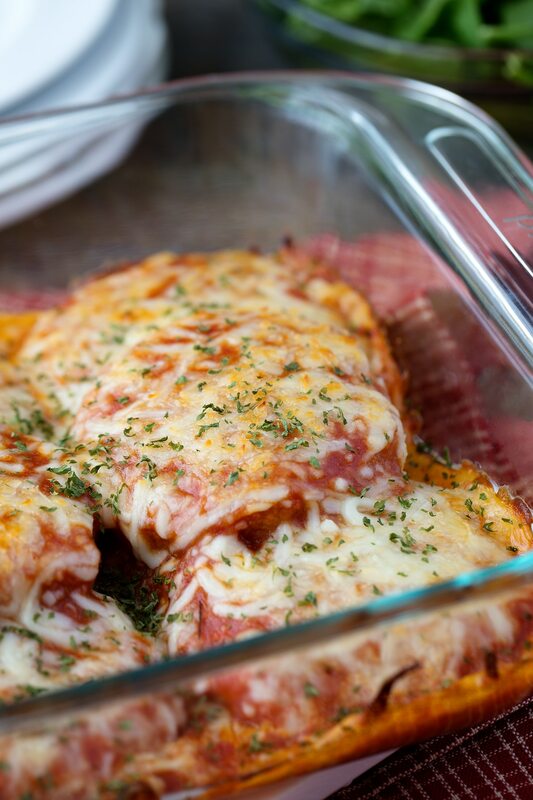 From hearty entrées to microwave favorites, convenience has never tasted so delicious. We love to dress in soft clothes, dim the lights, and wrap blankets over our shoulders during Family Game Night. The cozy, warm atmosphere paired with the mouthwatering scent of an On-Cor entrée makes everyone feel comfortable and loved. Family Game Night is for family. Period. Turn off all screens and be present! Set competitive feelings aside and play for fun! Studies have shown that kids who regularly enjoy positive time with their families have higher self-esteem, increased school success, healthier peer relationships, and are less likely to use drugs and alcohol. A relaxed Family Game Night setting can strengthen family relationships and reduces stress through laughter and play. Kids who regularly play games with their family have the opportunity to learn patience, sportsmanship, academic skills, and problem-solving. Get started with some of our favorite games! Life’s demanding enough. Dinner shouldn’t be. 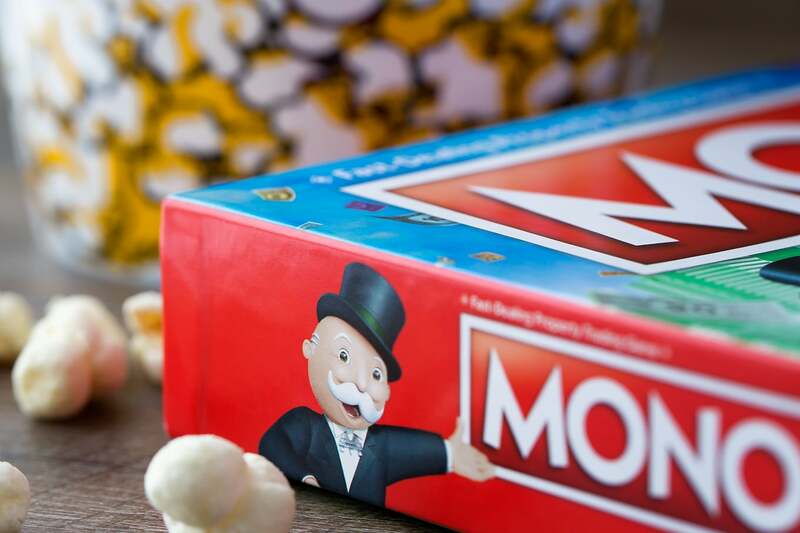 Let On-Cor help you plan a memorable and fun Family Game Night by entering to win an On-Cor Prize Pack. The prize will include a coupon valid for one free On-Cor entrée, a children’s apron and kitchen tools set, a children’s cookbook, Monopoly or The Game of Life, a popcorn maker, and a popcorn bowl. To enter, please leave a comment below sharing what your favorite On-Cor entrée is and your New Year’s resolutions. I like the Salisbury steak. I resolve to eat healthier this year! We like the Salisbury Steak and gravy. My resolution is to drink more water and less soda! I like their mac n’ cheese entree and I resolve to be more active. I like the macaroni & cheese. I want to declutter my house. Congrats Lauren! 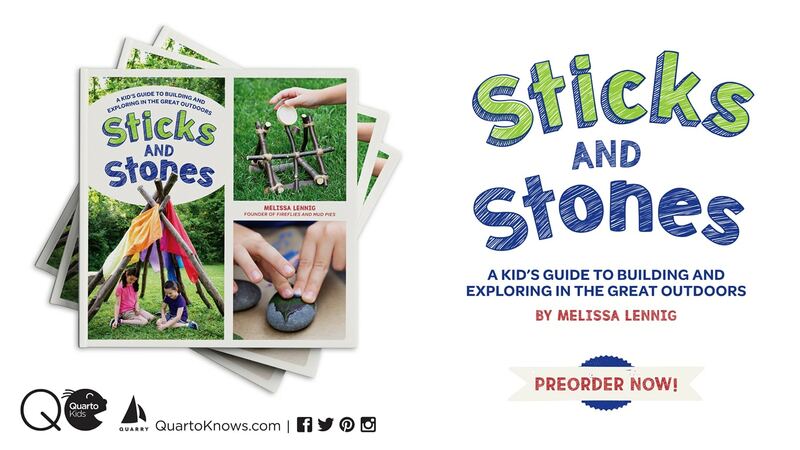 You’re our winner…look out for an email from me! I like the Penne Pasta & Meatballs with Tomato Sauce. My goal and resolution is to finish unpacking from our recent move, get organized and become more active.